Restore the body. Calm the mind. Honor the spirit. modalities are customized to your unique needs in each bodywork session. 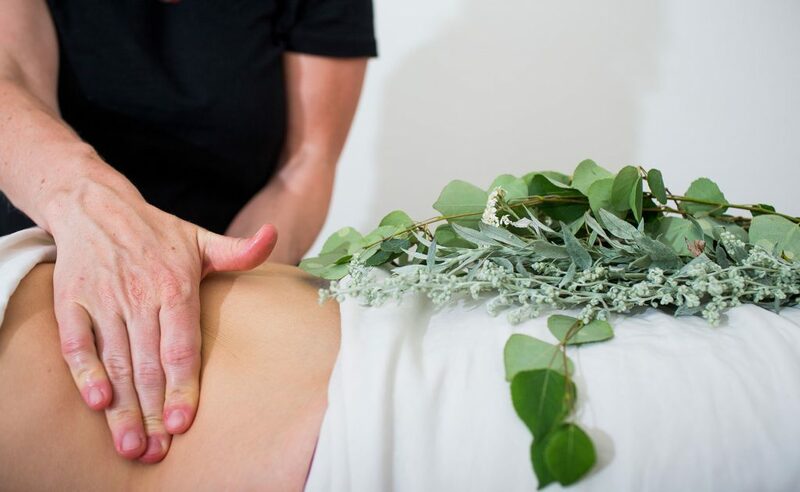 Eases tension in the body, lengthening and relaxing the connective tissue, reducing stress and relieving pain. 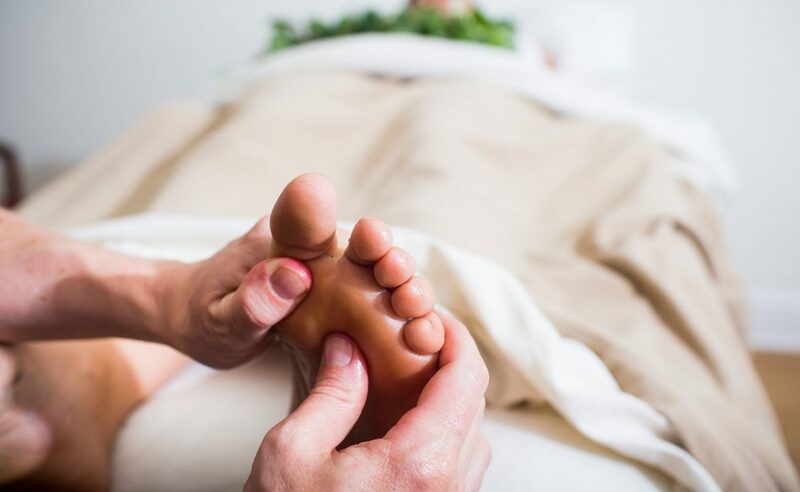 Gentle rhythmic touch stimulates detoxification, reducing swelling, and renewing the body. 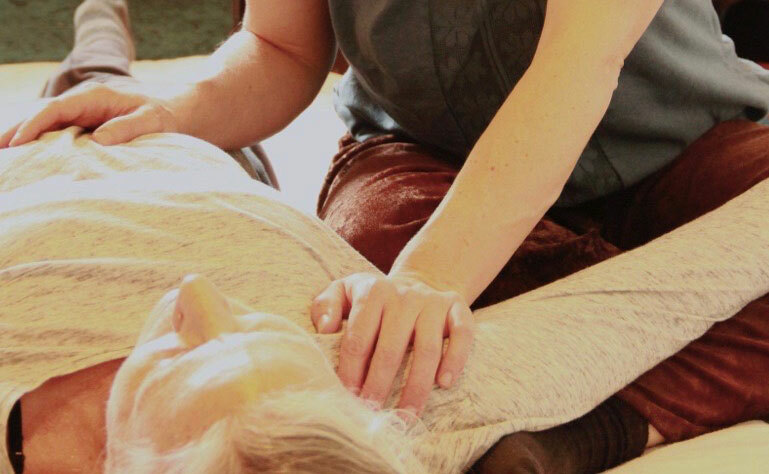 Energy flow is increased through pressure points along the meridians in the body, restoring vitality. Feather light touch that releases trauma and eases tension, creating a deeply relaxed state. The body is a “doorway” into the subconscious mind with compassionate mindfulness, self understanding emerges. Alignment of the reproductive organs supports a greater connection to the creative spiritual center. 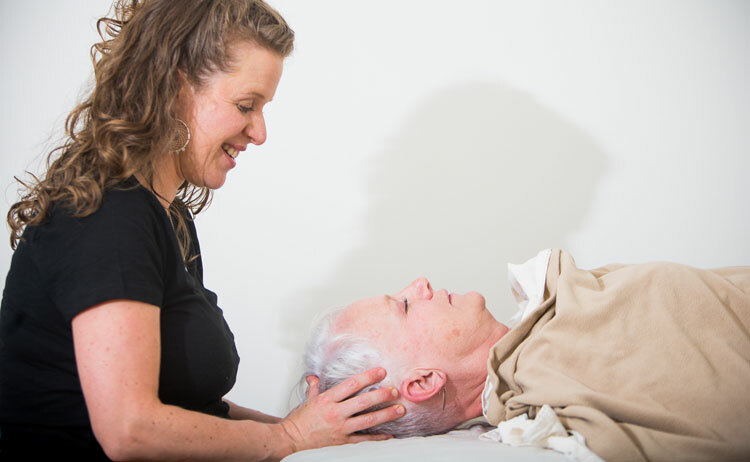 Present, mindful touch using the relaxed weight of the body to create profound relaxation of the mind and body. My passion is listening deeply with my whole self, and creating customized bodywork sessions that will benefit your body, mind and spirit. 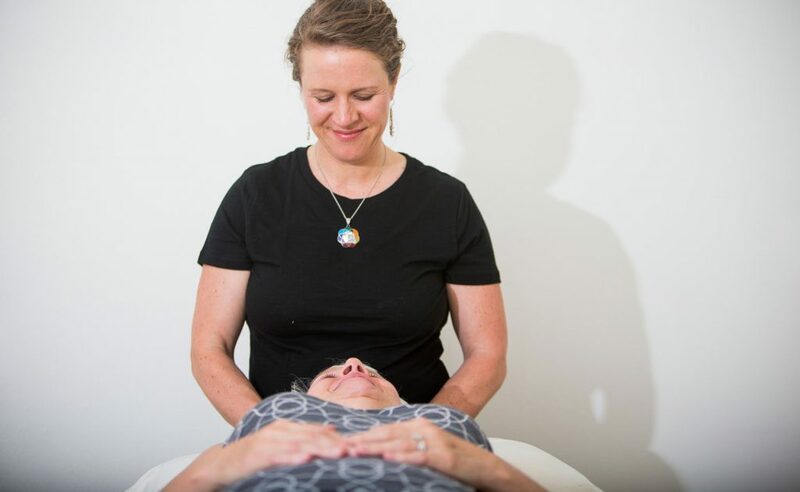 I am fascinated by how we heal and have been studying since 2000, so I have a wide variety of modalities that I like to weave into my bodywork sessions. No two sessions are ever the same. Meeting you, being with you during the session felt like coming home both to myself and to a loving person who was really grounded and quietly, confidently present and alive. I feel great – relaxed, less anxious and pain free! Are you ready to feel more peace and vitality in your life?